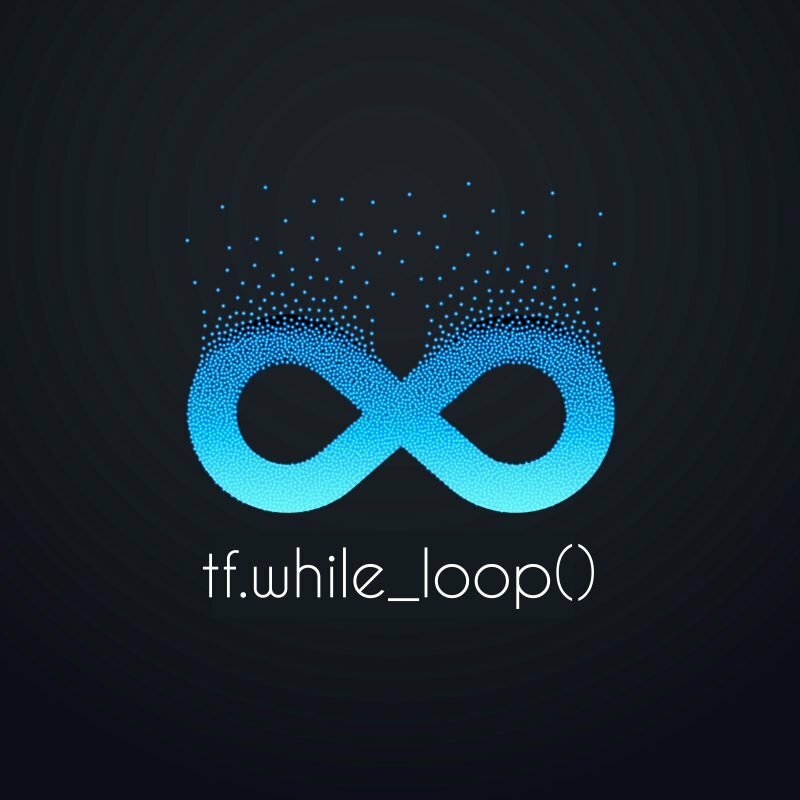 I have a question about tf.while_loop(). Is this sequential loop or parallel loop. Take the example from tensorflow document. Since the current iteration depends on the last iteration through the `i` in the code. I am wondering if the loop body executes one by one as a pure sequential loop? Two op instances from different iterations can be computed simultaneously, as long as there is no direct or indirect data dependency or control dependency between them. The iterations in this while_loop can be paralleled. In some cases, iterations in a while_loop cannot be paralleled, typically when there are multiple iteration variable. This entry was posted in AI 人工智慧, TensorFlow, 技術交流 and tagged TensorFlow, 技術交流, 技術分享.